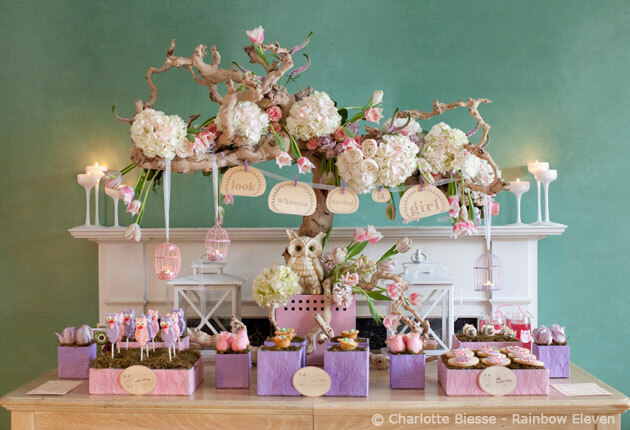 Did you know that there is a new trend in the world of baby showers? That’s right, sweet tables are making an entrance in a big way. They’re a great way to display delectable treats and work double duty as a stunning focal point for the event. A fun idea for shower guests is to enjoy the sweet table goodies as party favours! Guests always love taking home sweet memories at the end of a special day. Get inspired and find a theme that really speaks to you. The theme can be anything from a reflection of your style and personailty to maybe a colour scheme you love. It always helps to work with an event planner, florist or designer to ensure your vision comes to life. Hiring a professional photographer for the shower is a great way to ensure the memories are captured. It gives friends and family a chance to really relax and be a part of the fun. You can leave the snapping up to the professional so you all can enjoy and be in the moment. If you have a baby shower to plan, why not do something especially sweet for the event. A sweet table is not only eye-catching but it will create a unique and memorable experience for the guests. hi. where did you get that tree branch? am interested in getting one. thank you.